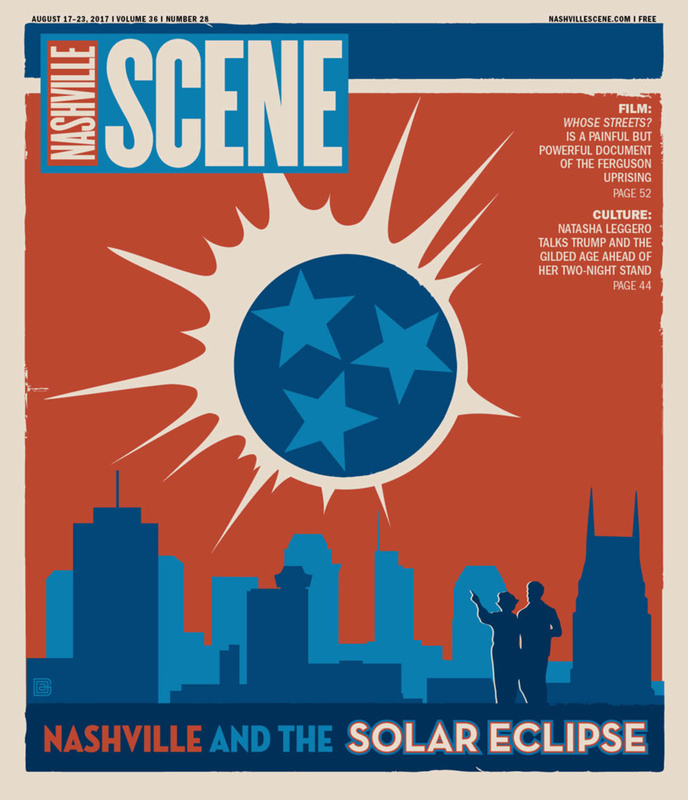 The Nashville Scene has quite the cover story this week - with artwork from Anderson Design Group. 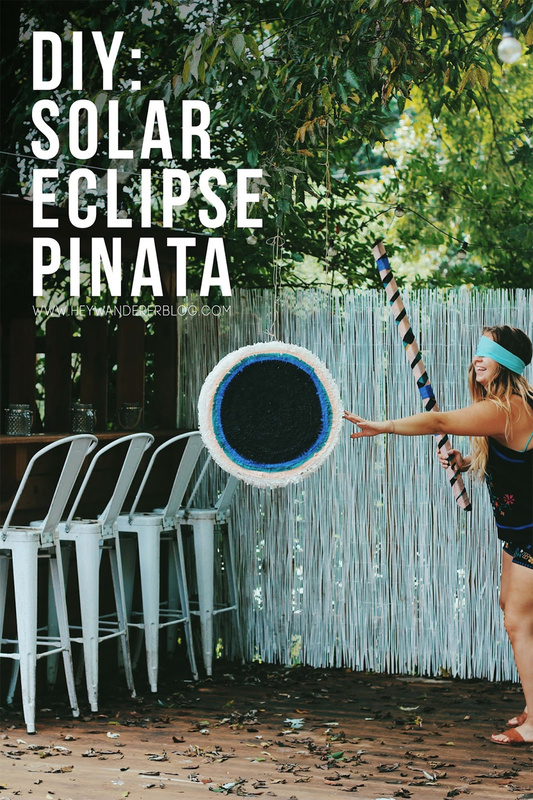 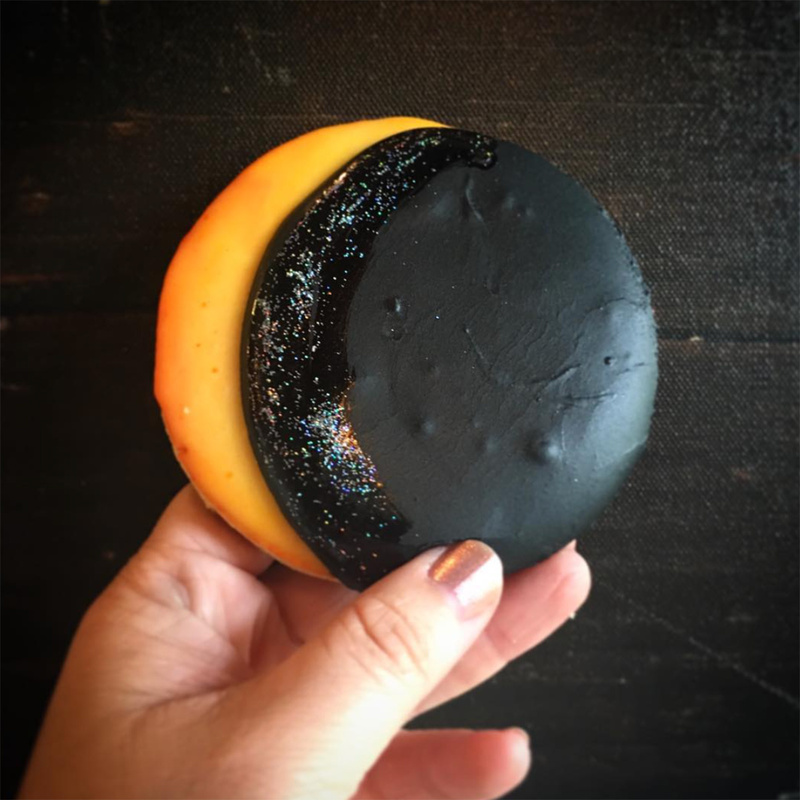 Over at Frothy Monkey are Eclipse Cookies! 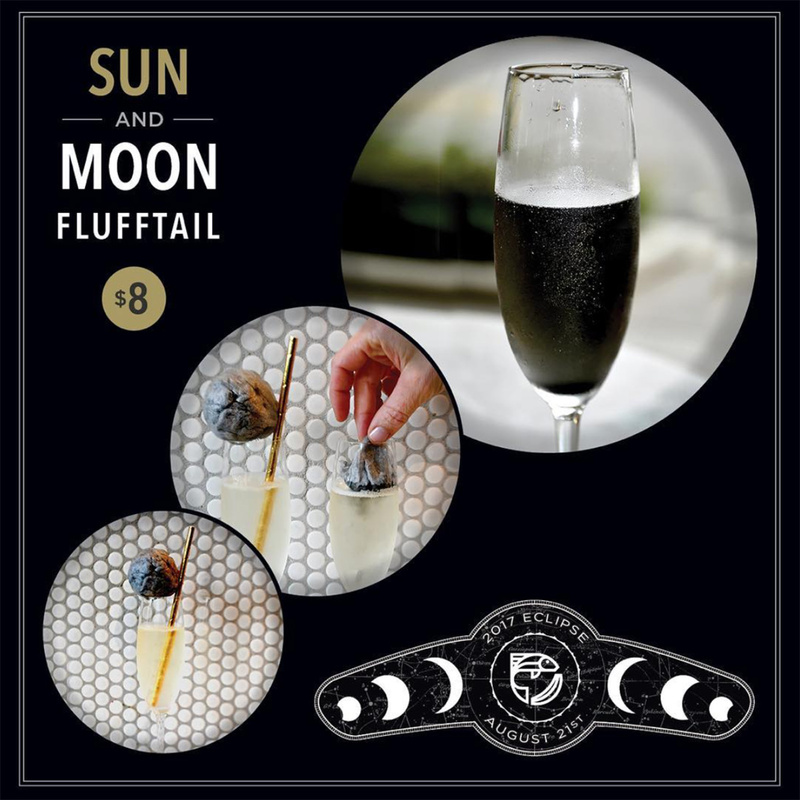 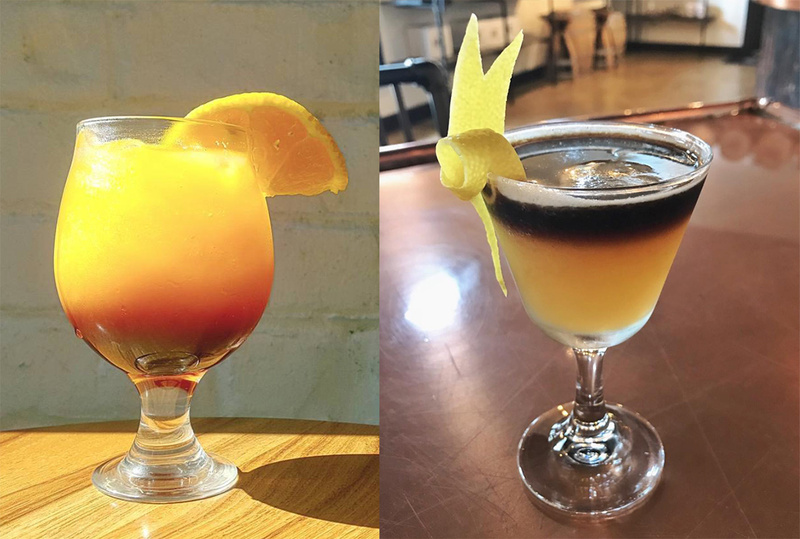 The folks at Caviar & Bananas Nashville have a Sun and Moon Flufftail - cotton candy cocktail! 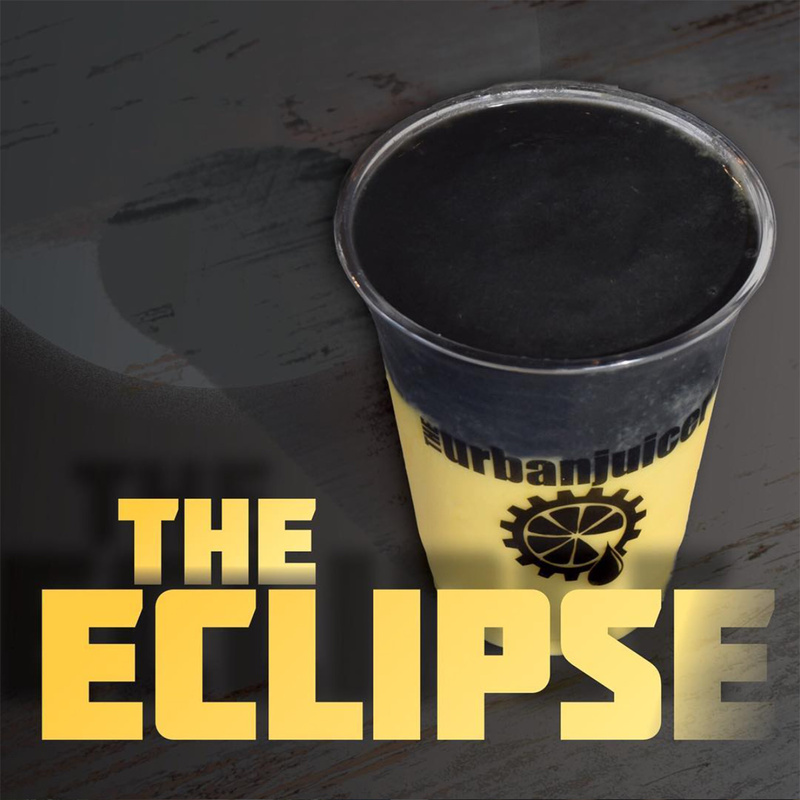 On a healthier note, The Urban Juicer is featuring an Eclipse smoothie = Paradise Found with a dose of Activated Charcoal darkness. 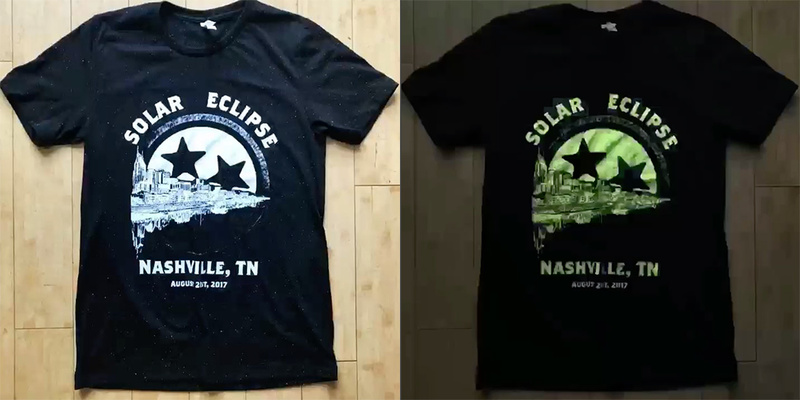 My favorite t-shirt find is the glow in the dark one from Project 615! 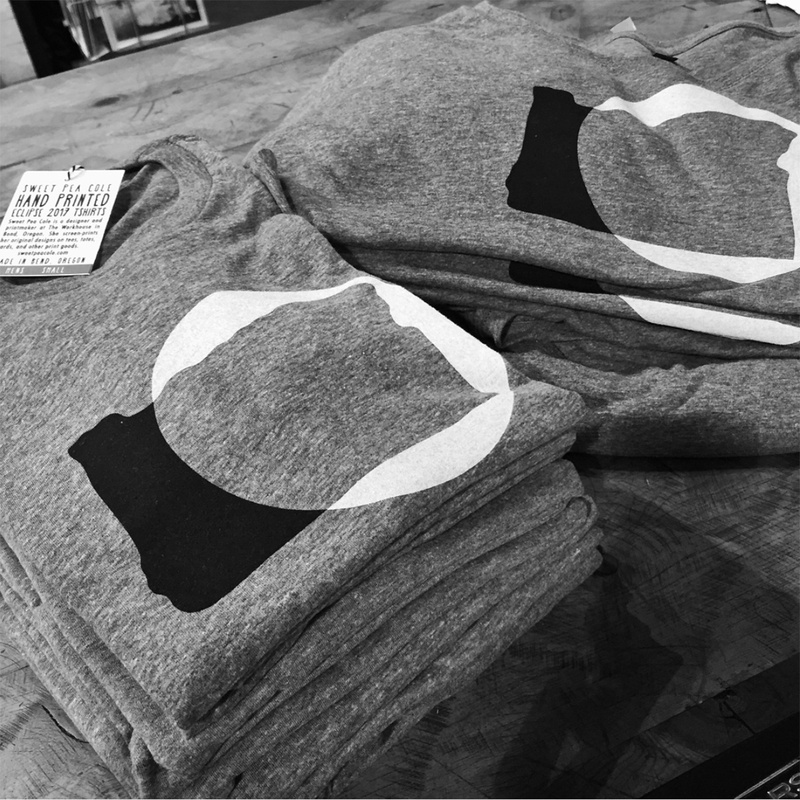 Here’s another from Green Door Gourmet. 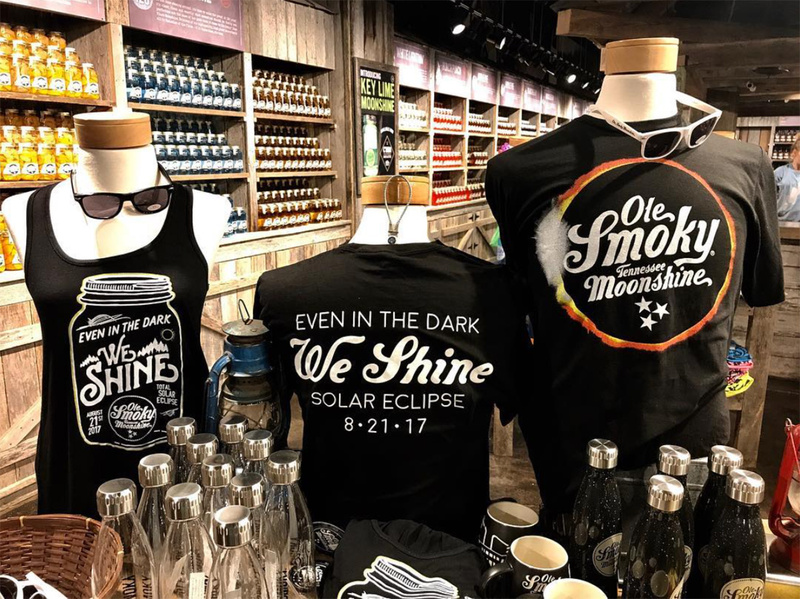 While not IN Nashville, but on the TN Whiskey Trail ~ here are some fun moonshine inspired ones from Ole Smoky. 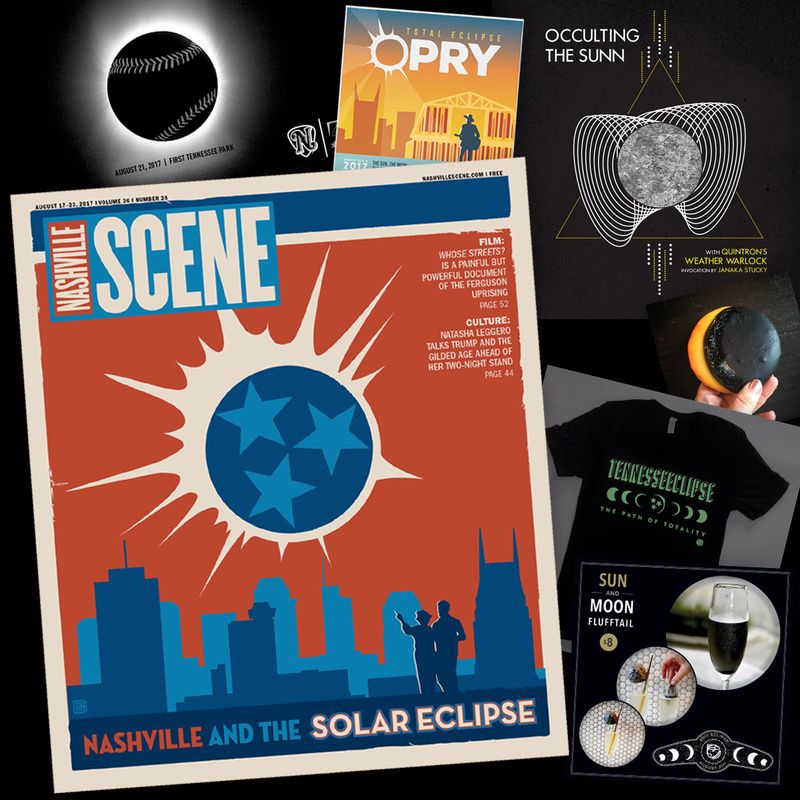 More glow in the dark fun from White’s Mercantile. 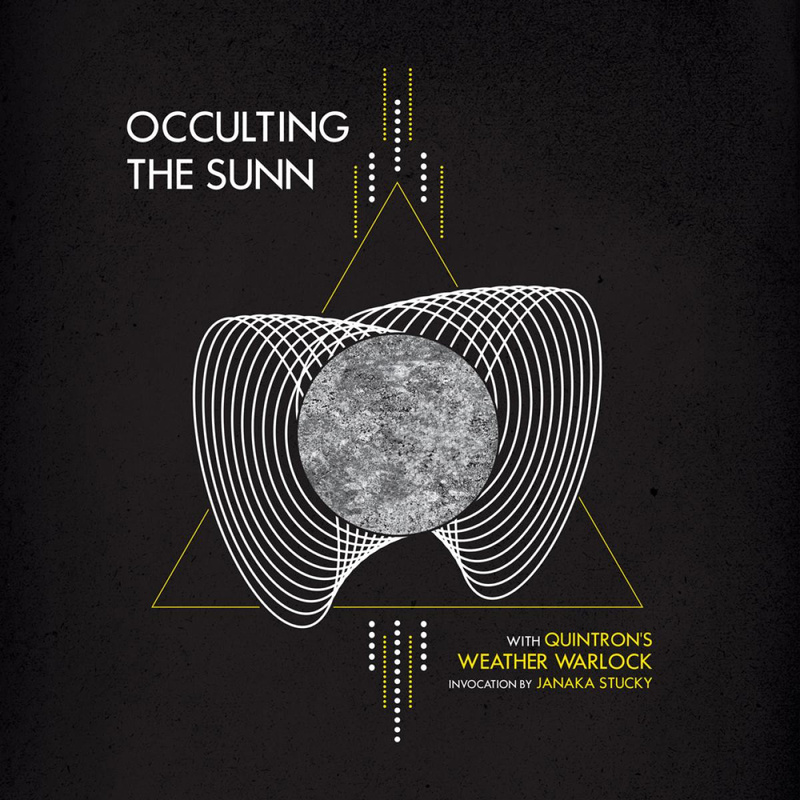 On to event/poster graphics… my favorite is from Third Man Record’s for the OCCULTING THE SUNN WITH QUINTRON’S WEATHER WARLOCK event. 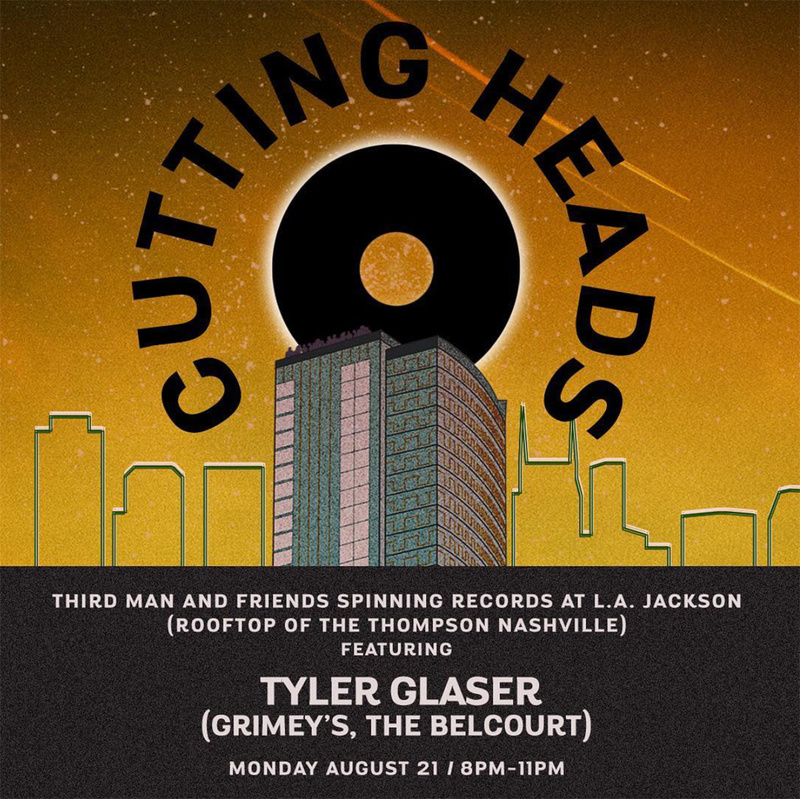 Here’s one for the post-eclipse party Cutting Heads at LA Jackson bar at the top of the Thompson Hotel. 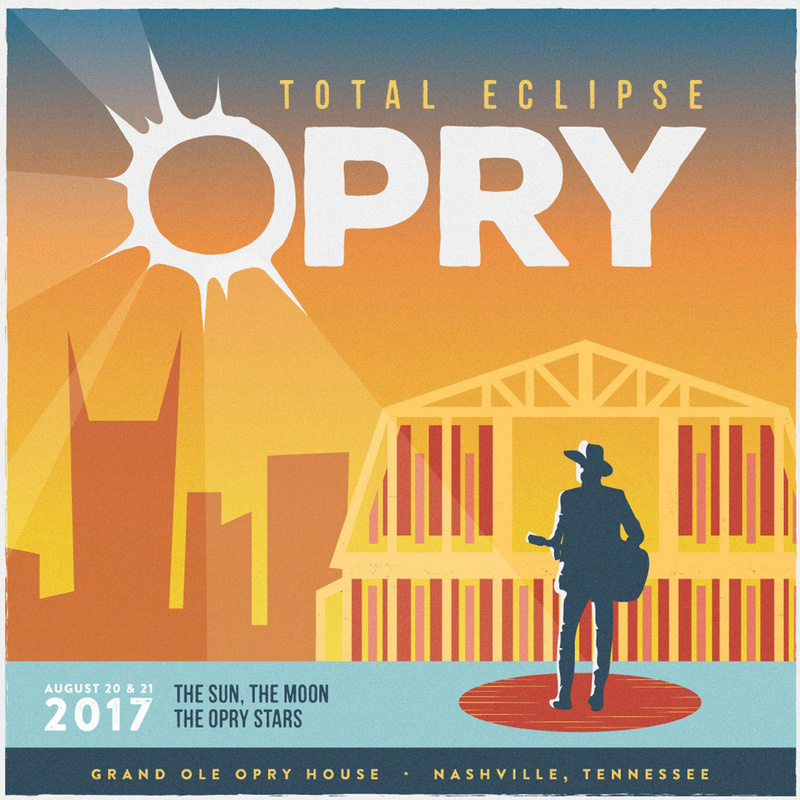 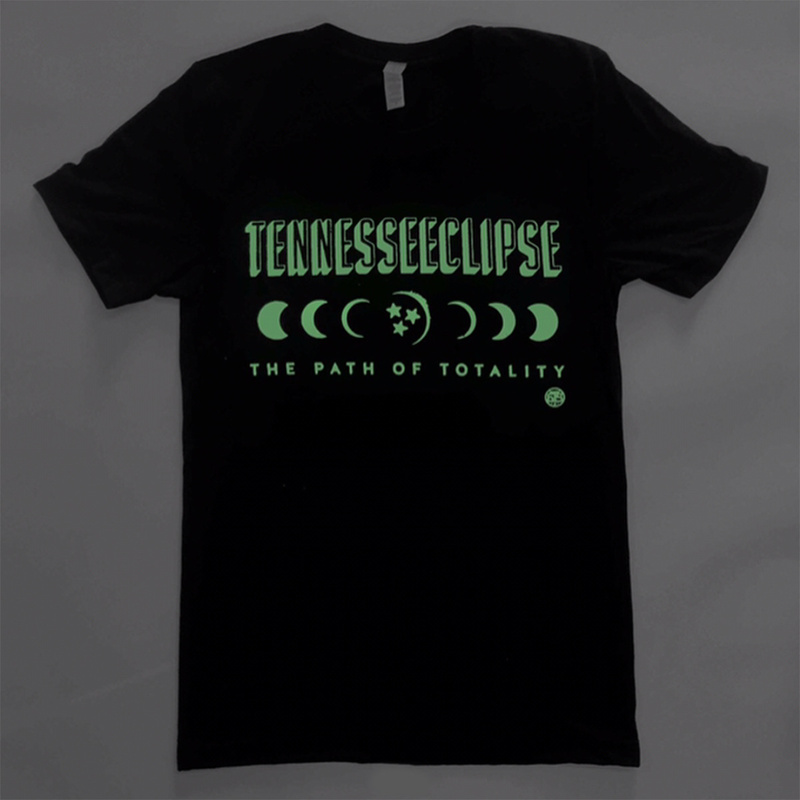 There’s even the Total Eclipse Opry Event! 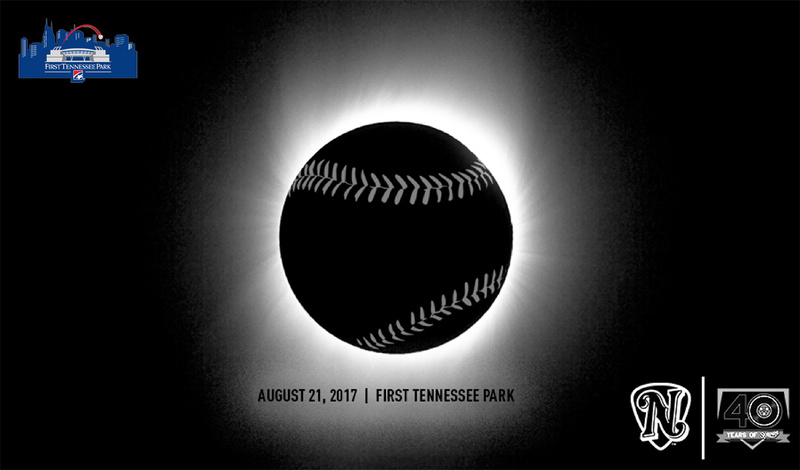 The Mayor’s Official Eclipse Viewing Party and Nashville Sounds Baseball Game will be at First Tennessee Park. 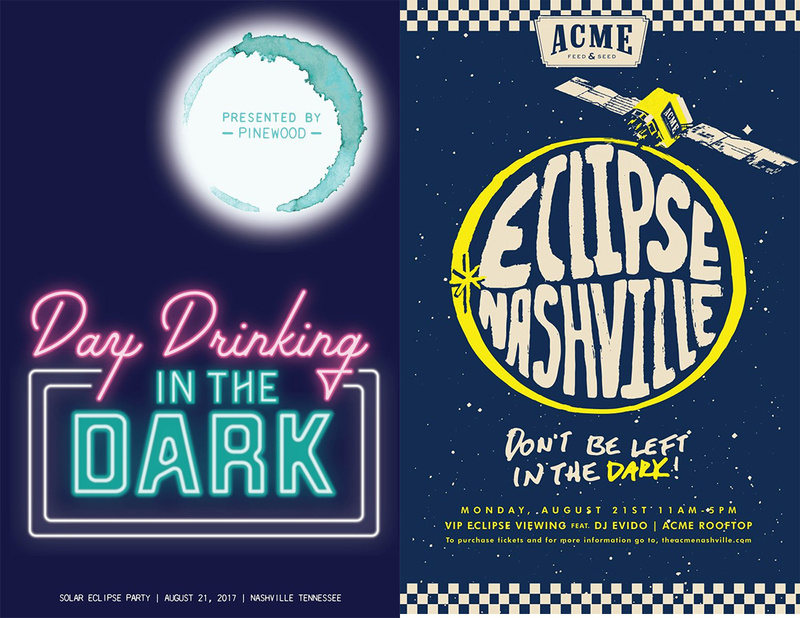 So many parties across the city… here’s artwork from the one’s at Acme Feed & Seed and Pinewood Social. 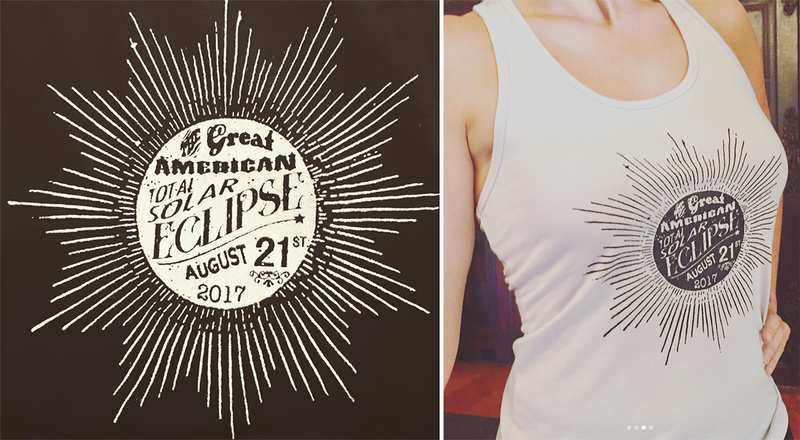 Cute shirt graphic from Sarah Conrad. 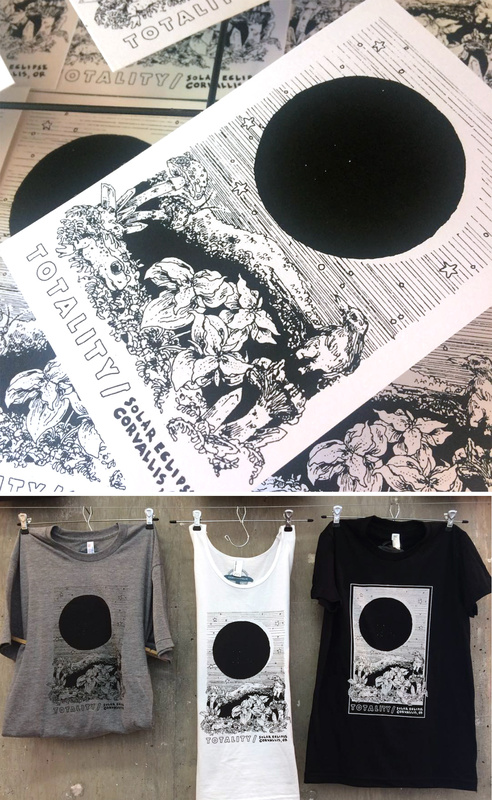 Nice print and shirt/tanks from Chris Adams of Corvidopolis. 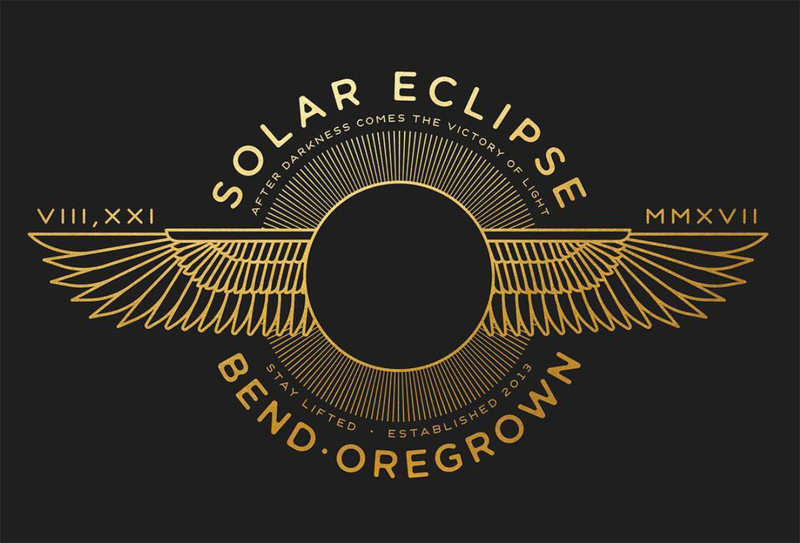 Nice piece by Brian Steely for Oregrown. 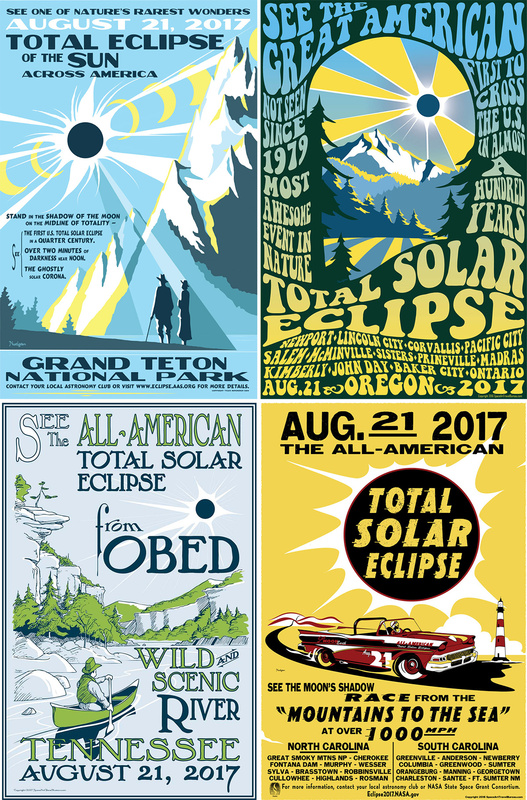 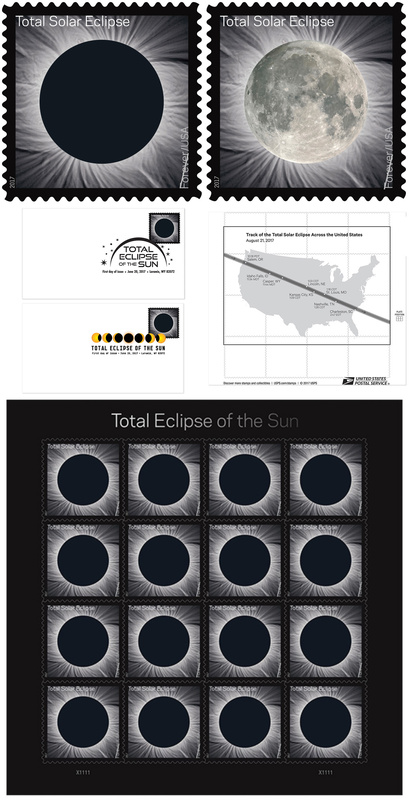 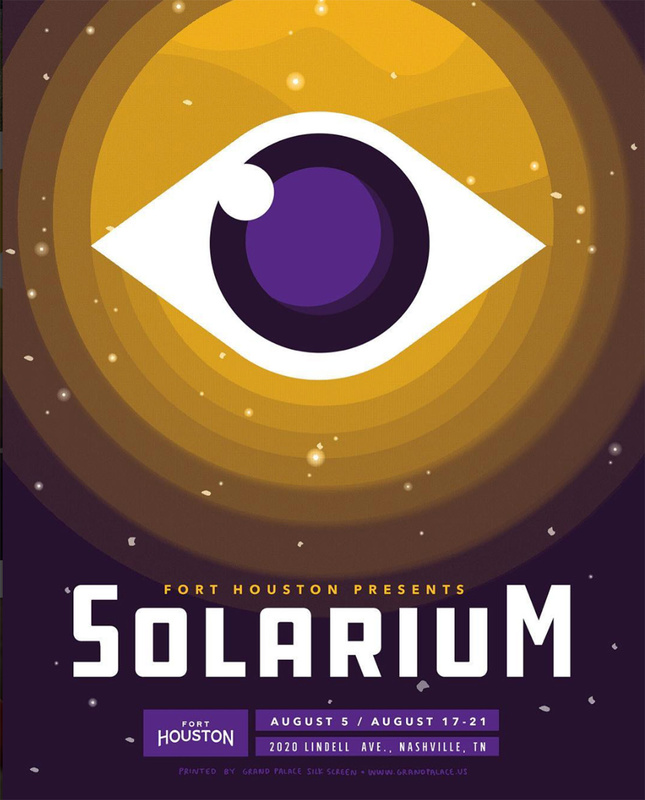 Perhaps the most prolific of Eclipse Art - Tyler Nordgren has made 31 vintage styled posters. 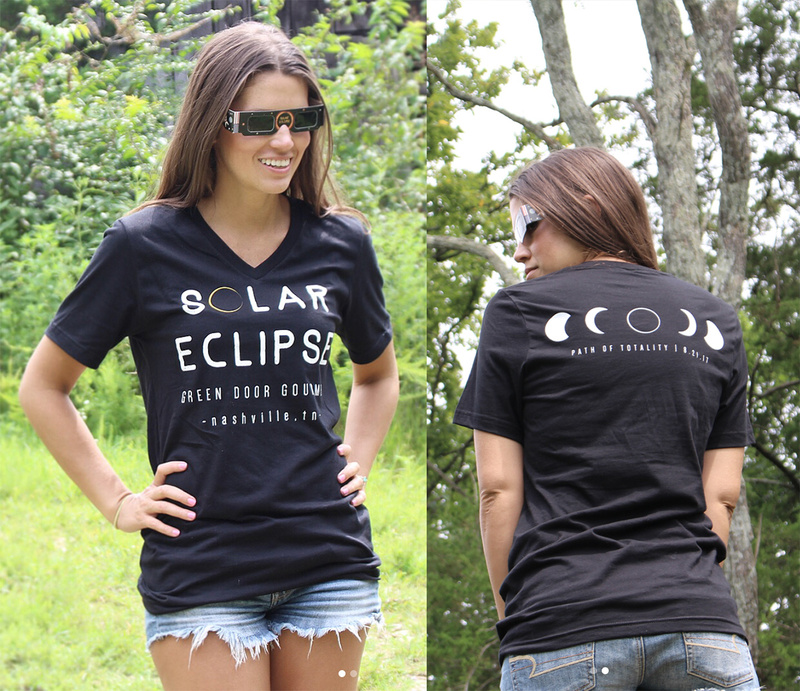 Happy Solar Eclipse 2017! 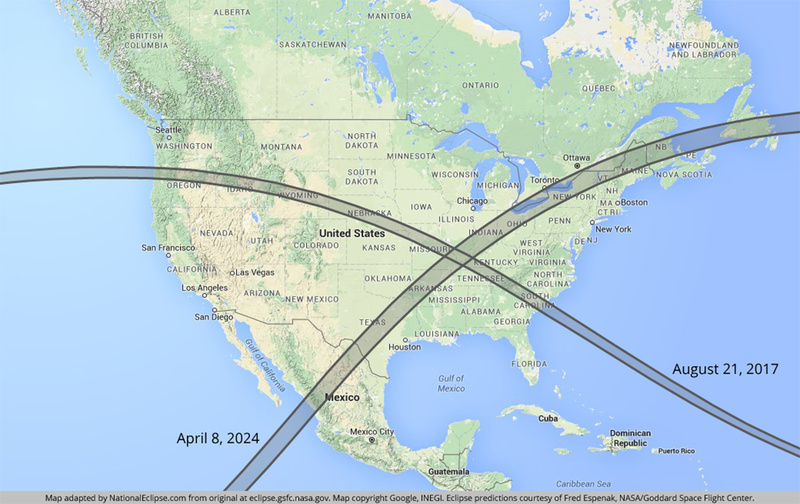 Protect your eyes… and don’t forget there’s another one coming across the US in 2024!